Simon returns the favor to Baxter and takes the show off, due to acting obligations. Baxter is thrilled to be back on the airwaves and celebrates by welcoming four terrific guests on the program. 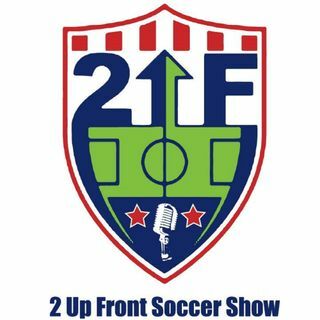 Boston Breakers Steph Verdoia, Chicago Red Stars Taylor Comeau, VAVEL USA Lead Editor Chris Blakely and Soccer Analyst Simon Mitchell all join the show today.